This is a great book for the reading comprehension strategy of inferring. It's another amazing book by Chris Van Allsburg. If you haven't read it, it's about a ship and it's crew. The crew is a happy one, reading and playing instruments. Then it is out sailing and stops at an island. It is s strange place with no animals or insects. While there, they find a stone and bring it on the ship. This tone is bad news and changes the crew. Stop reading now if you don't want the book spoiled. OK so the men are now gathered around this stone and won't work or read or do anything. The captain tries to talk to them to no avail. After a time, the men turn into monkeys! There is a storm and the stone goes dark. The men return to normal. This book is a warning against the perils of too much television. It never states that directly and there is a lot of inferring needed for this book. 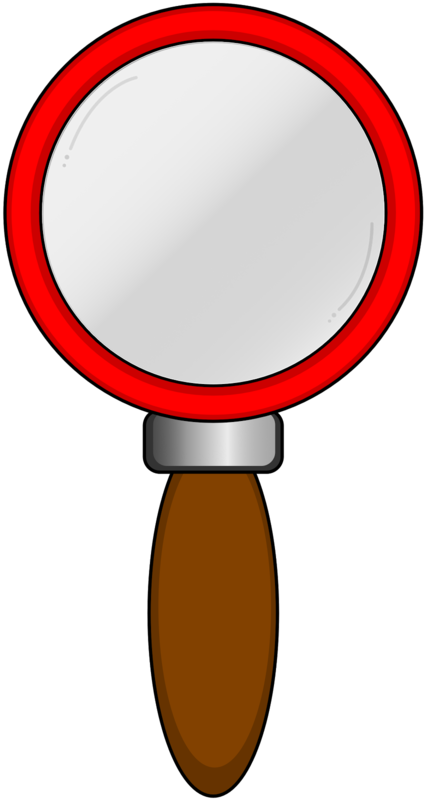 If you're looking for an anchor chart for inferring and an easy lesson plan, here you go. 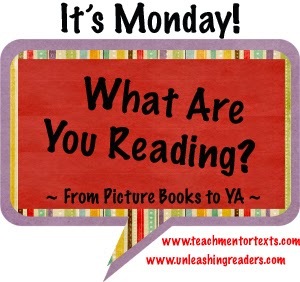 I created a read aloud lesson plan on TPT. This great book teaches us to explore the evils of television with masterful storytelling. This lesson uses the gradual release model and offers stopping points throughout the story. 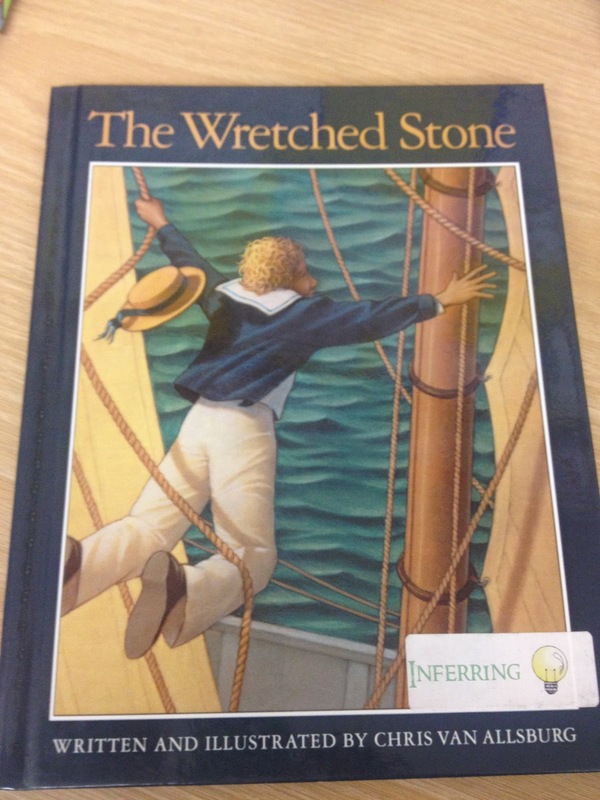 There is also an anchor chart for inferring. There's great vocabulary in this book, too. Appropriate for 2nd-5th grades. Enjoy!